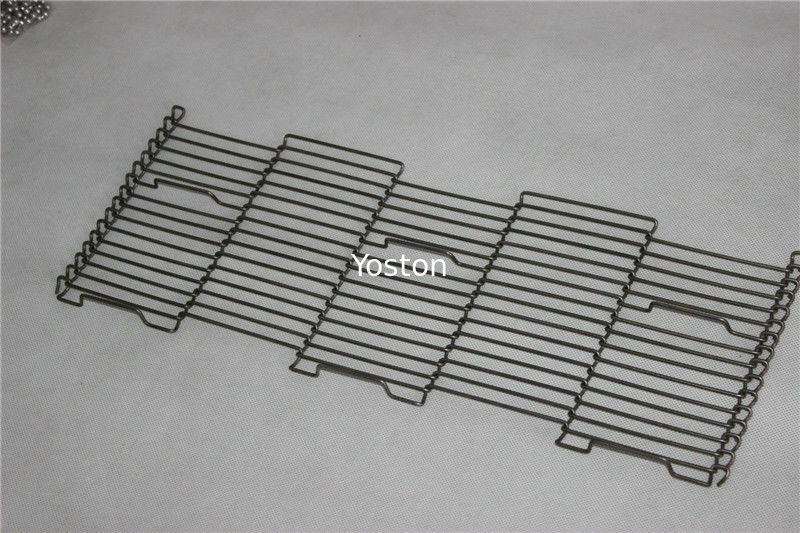 Materials : Stainless Steel 304 / 316 etc. Frying , Washing , Drying etc. 1. The sprocket drive ensures positive and stable running. 2. The rotation diameter is small, so that smooth products transfer is ensured. 3. Easy washing is ensured. How to make a inquiry ? 1. 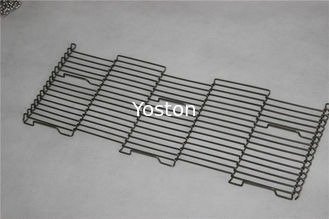 Choose the material , usual is stainless steel 304 or 316. 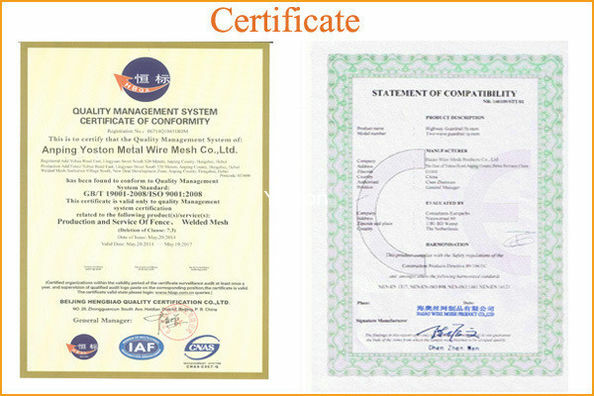 2. tell the specification: pitch, wire diameter, span width or span quantity . 4. Choose the loop edge: single loop edge or double loop edge. 1. Reasonable Price , TOP Service , TOP quality !